Meeting the needs for standard and project-based vehicle conversions. Designing and producing leading-edge products. All products incorporate the very latest in accessible technology and Mobility Networks takes pride in pioneering innovation that benefits fleet operators, drivers, converters and passengers. 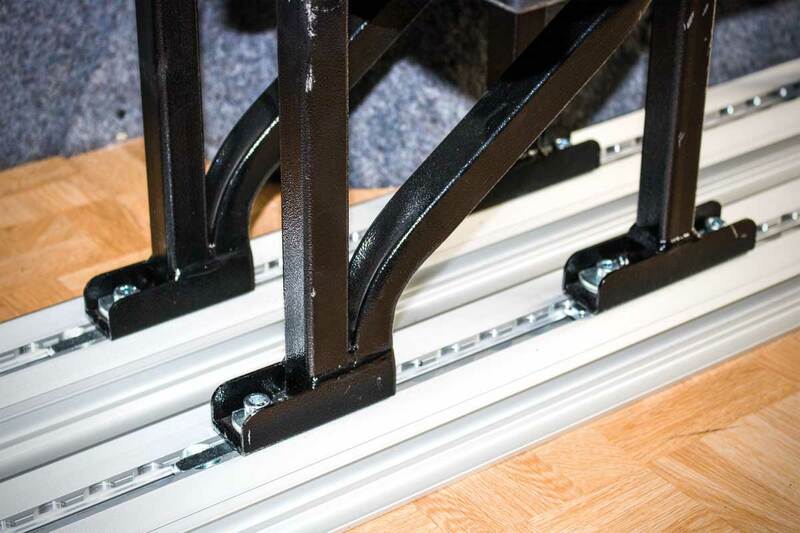 With several global patents, a variety of manual and automatic solutions and several different platform size options and load capacities, Mobility Networks deliver the most versatile range of Inboard Lifts available to the global market. 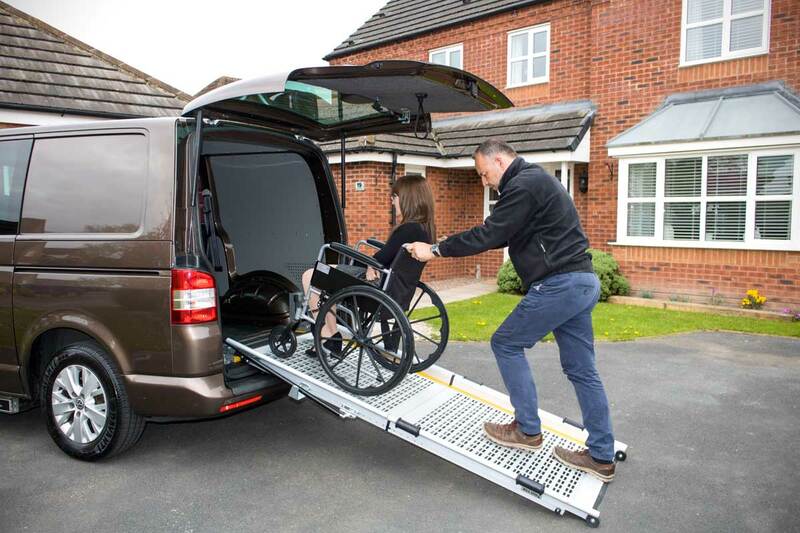 With passenger comfort and safety of the highest priority, Mobility Networks’ ramp portfolio is unrivalled in the UK and abroad. 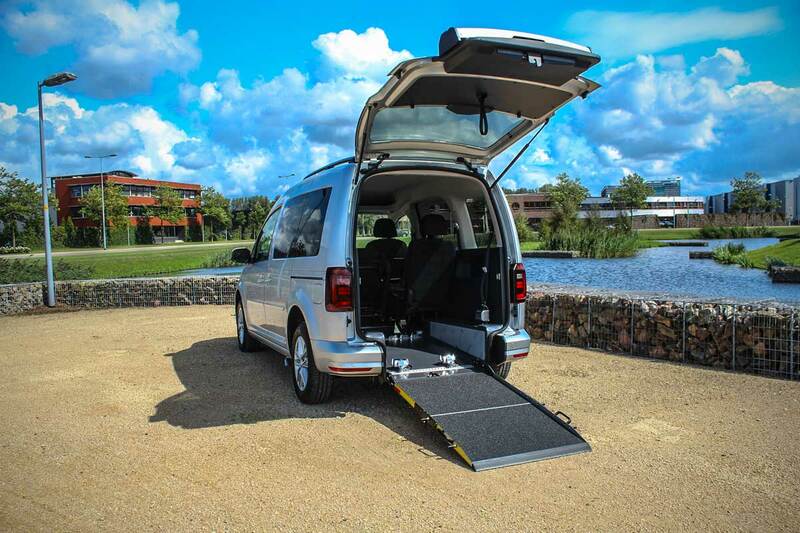 By partnering with manufacturers such as Bierman, GM Coachworks, and Lateral Design, Mobility Networks is proud to present the most thorough range of WAVs in the market. 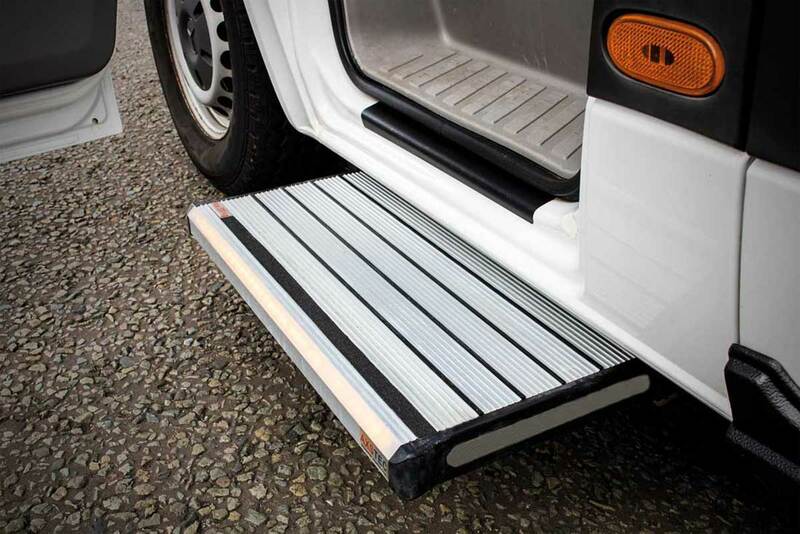 More than just a step - Mobility Networks’ steps are made of the highest quality materials, tested for strength and durability and are a popular addition to any vehicle. 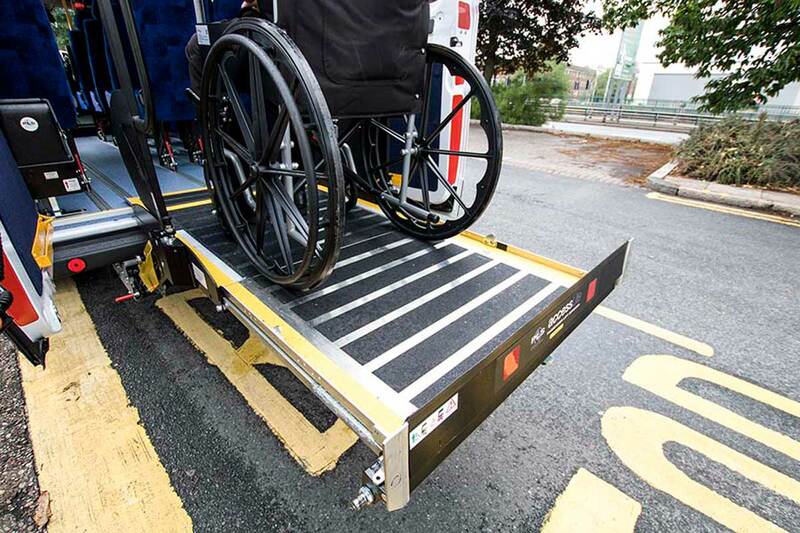 Cost-efficient and durable flooring gives vehicles flexibility and control over passenger transport. 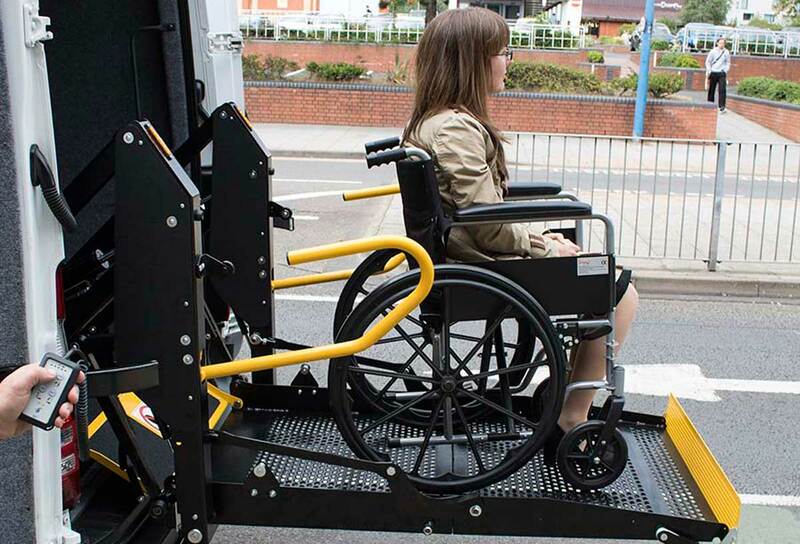 Mobility Networks produce a variety of seating solutions to fit M1, M2 and M3 vehicles. The FlexiSeat range offers guaranteed safety, cost efficiency and a high quality finish. 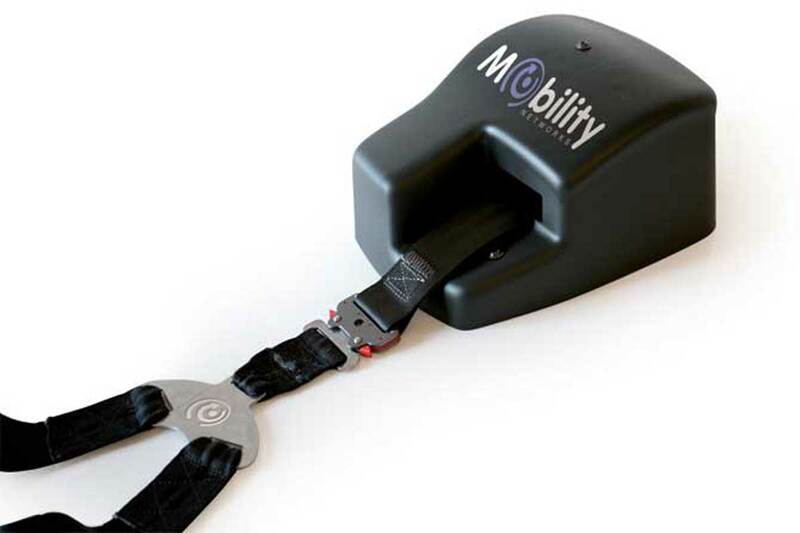 Mobility Networks offer a choice of winches to help you and your wheelchair passenger enter into an adapted vehicle. Our winches will deliver the highest levels of reliability, durability and safety. We’ve created a range of safety bolt-ons to give you added peace of mind. From barriers to extra lights, when it comes to our mobility products, passenger safety and comfort is our highest priority.